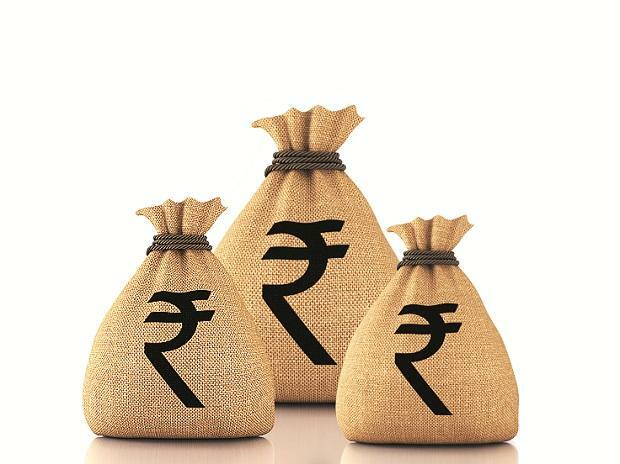 The rupee pared early gains but managed to end 5 paise higher at 70.39 against the US dollar on Wednesday on increased selling of the greenback by exporters amid benign crude oil prices and smart gains in domestic equities. Forex traders said investor sentiment was supported by a sharp fall in bond yields and the continued infusion of liquidity by the RBI by way of open market operation. "A bearish view on oil prices added strength to the rupee. On the global front, the market is expecting dovish hike by Fed which is likely to calm investors' nerves in the emerging markets like India," said Vinod Nair, Head of Research, Geojit Financial Services Ltd.
Globally, Brent crude, the international oil benchmark, was trading at over a one-year low of $56.27 per barrel. Meanwhile, foreign institutional investors (FIIs) bought shares worth Rs 1.4476 billion Tuesday, as per provisional data.